Finished, more streamlined. 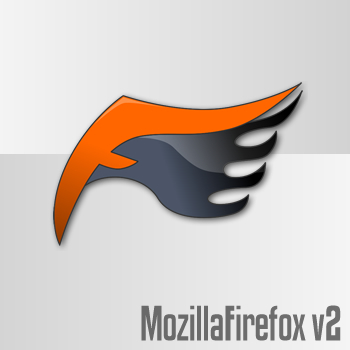 Firefox v2 (final). Enjoy! Comments appreciated. Very slick! Looks great next to the Office 2004 icons. Top stuff! You should make a matching thunderbird icon! !